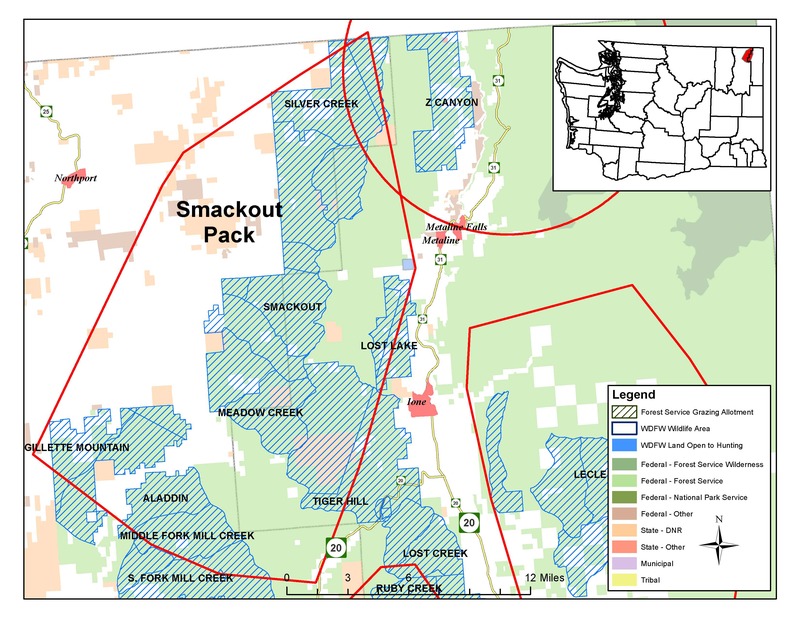 On November 7, 2018, the Washington Department of Fish and Wildlife (WDFW) authorized the killing of wolves in the Smackout pack in Stevens County and ordered the complete elimination of the Togo pack in Ferry County. Department staff are still actively trying to kill the last adult and pup in the Old Profanity Territory pack. This is the most intensive level of wolf-killing we have seen from the WDFW to date amidst a budding recovery program with approximately 150 wolves in the entire state. Aside from the high levels of mortality being inflicted upon Washington’s low wolf population, most of these kill orders have been at the behest of a single rancher in Washington, one whom is a vehement and prominent anti-wolf voice. Since 2012, the state of Washington has spent hundreds of thousands of tax-payer dollars to kill 21 wolves, and 17 of these have been to support this single livestock operation. The Washington Department of Fish and Wildlife generally does a thorough job of encouraging the implementation of non-lethal techniques to prevent wolf-livestock conflicts before they begin. But the problematic producer that has requested the killing of these 17 wolves has adamantly refused to implement preventative techniques and has actively grazed cattle in known wolf territories and in close proximity to wolf dens. We have been able to demonstrate in Washington and Oregon that a strong emphasis on non-lethal techniques designed to prevent wolf-livestock conflict works, and works really well. But if Washington continues to kill wolves at the behest of bad actors, there is no incentive for livestock producers to get on board with the prevention program. The livestock producer has wolves killed with tax-payer dollars and then is further compensated with public dollars for any cattle lost or injured. The system in Washington is fundamentally flawed. The people of Washington overwhelming support the recovery of wolves, and the state’s current approach is hindering that recovery. Change is necessary now. That is why Cascadia Wildlands and the Center for Biological Diversity are challenging the legality of these kill orders in court. This has been an uphill battle, but one that needs to occur. 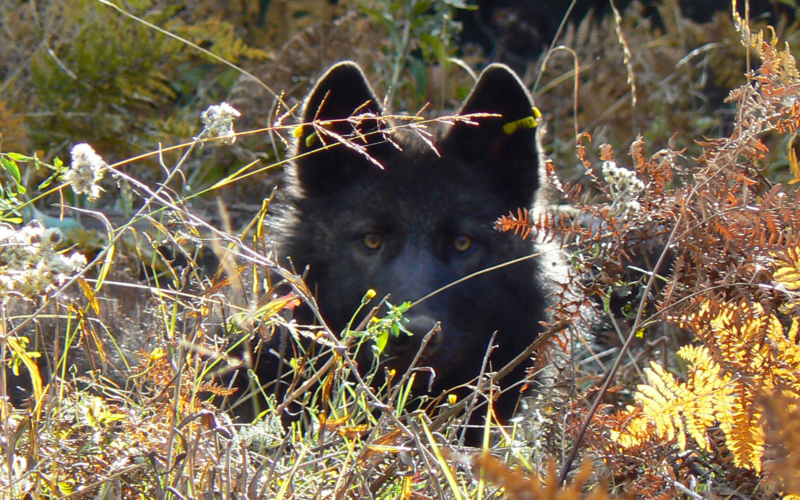 Help Cascadia Wildlands give wolves a fighting chance in Washington! Donate today. Next Next post: House Removes Gray Wolf Protections, Contact Your Senator Now!